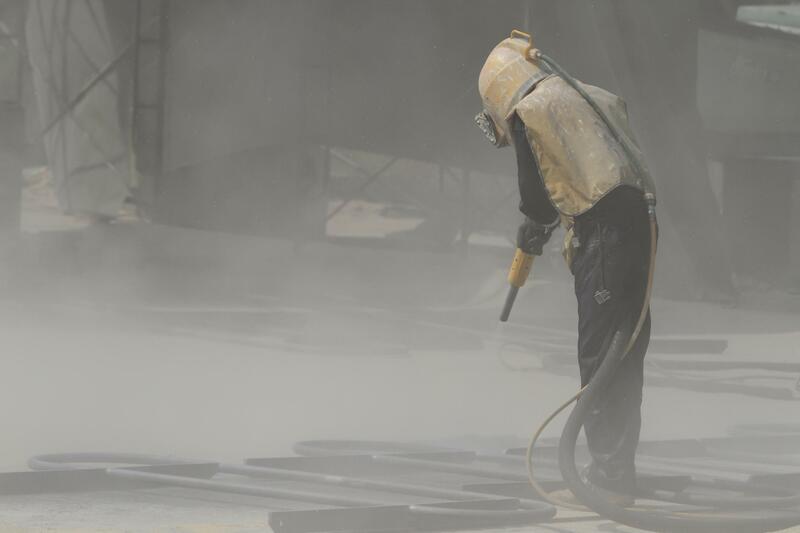 Making the call to the offices of Sandblasting San Diego will provide you with the immediate response you need and the capability to find out more information regarding our services, allowing you to quickly book your required treatment. Whether you need the dustless blasting San Diego, California area businesses have counted on, or residential sandblasting that can treat everything from your fence to your pool, you can count on us. We bring you the highest level of experience and expertise in order to ensure that one phone call is all it takes to get the results you’re looking for and the dedication to affordability that will bring you peace of mind when it comes to obtaining our services to fulfill your needs.